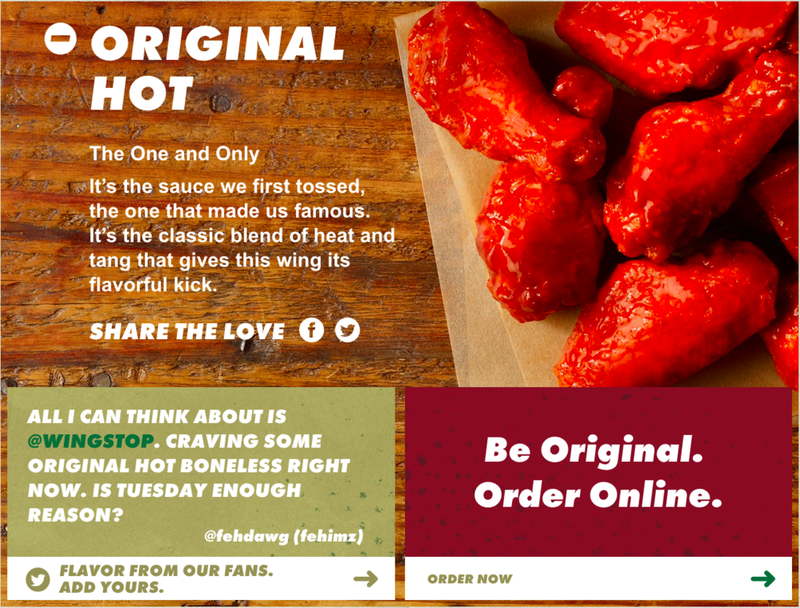 We redesigned the Wingstop website to match the new brand look and tone. You could say we gave it more...flavor. That we sauced it up. That we- okay I'll stop.